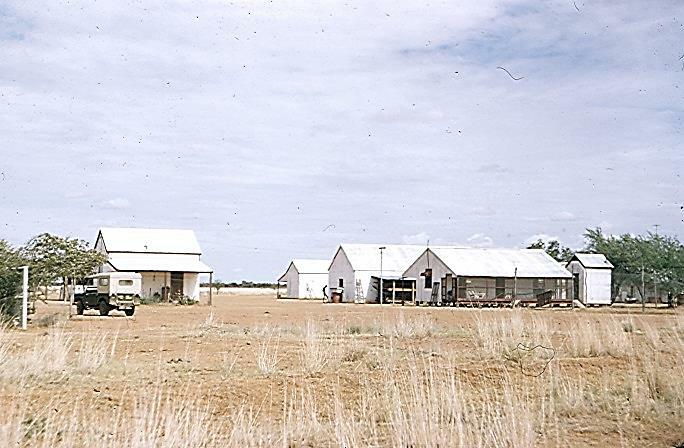 In September 1950 my father J.J.Leahy bought Oban Station 60 miles south-west of Mt Isa, from T.A.Fields Queensland Estates. 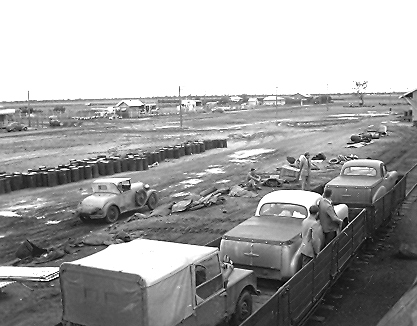 It had an area of 1016 square miles and was bought with 8,000 cattle and 23,000 sheep. Shortly after it was bought a new Land Rover was bought and driven from Sydney to Oban by my brother Paul and myself. Bill and Tony Fagan were traveling with us in their Chevrolet Utilities. 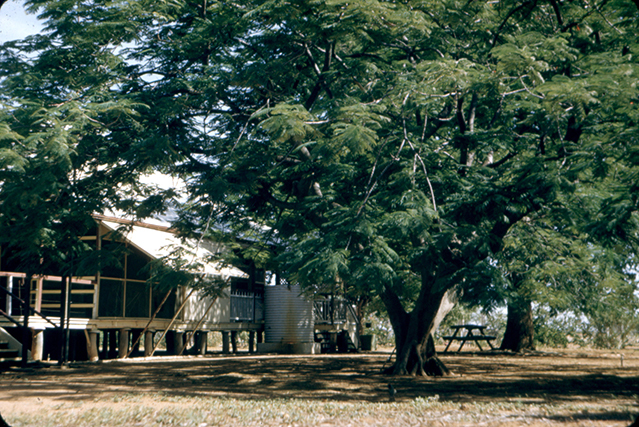 Not long before we left Bourke a shower of rain passed through the area. 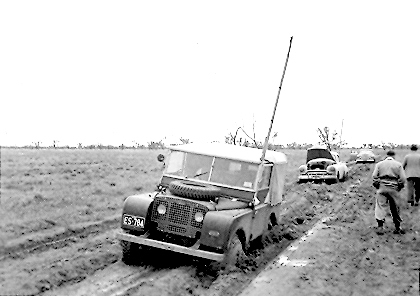 After we crossed over the border into Queensland we ground to a halt, bogged down by the black mud beside the Warrego River. 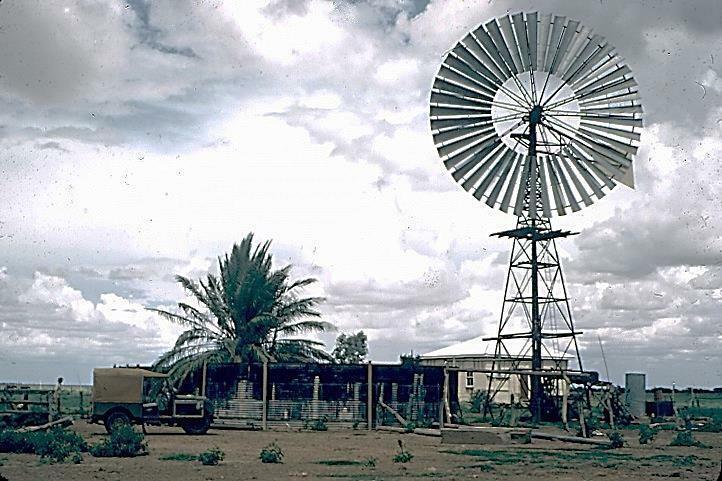 We slept that night in the back of the utilities and waited next day until the road dried out enough to struggle into Cunnamulla next evening. 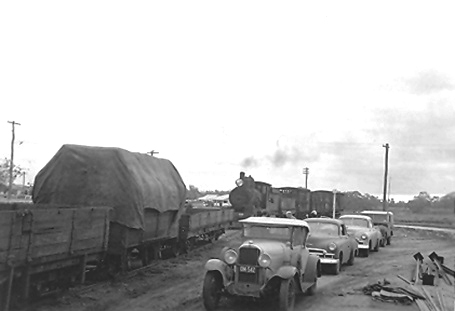 The only way we could progress next day was to load the vehicles onto rail trucks attached to a mixed passenger goods train drawn by a steam engine to Charleville. I finally arrived at Oban with the Land Rover and Paul continued with the Fagans on their travels around Australia. I spent the next 18 months working on the property. 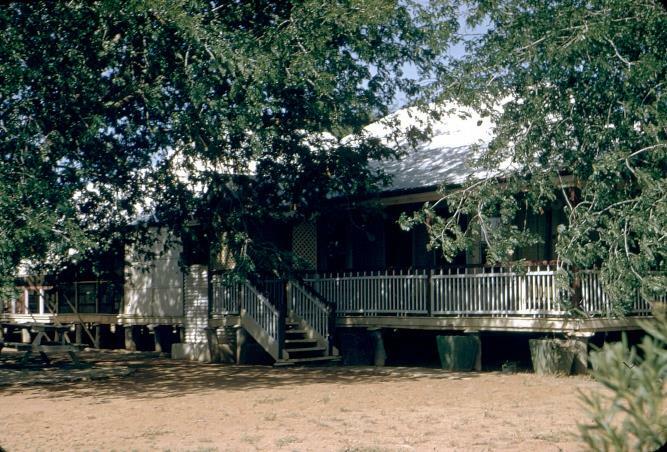 Below are photos of the homestead, the store and quarters, and an outstation.